The most anticipated flagship smartphone by Samsung unveiled at New York’s Radio city Music hall. 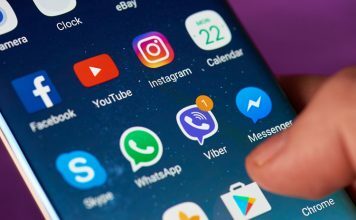 Samsung has not done a lot in terms of the design of the phone, but when it comes to the hardware specifications and software, Samsung has provided powerful spec and some useful software. Samsung Galaxy S4 comes with a lot new features inherited by its galaxy camera and Note 2.The Galaxy S4 is thin and lighter than the previous generation Galaxy S3, and now has taste of android Jelly bean 4.2 with mind blowing combination of hardware and software. The phone packs a 5 inch Full HD Super AMOLED display. Samsung has decided to go with the plastic body but now with some noticeable tweaks like the metallic banding and texture to make the phone look premium. Samsung has never compromised on providing best hardware, micro sd card slot and removable battery and S4 is no exception. 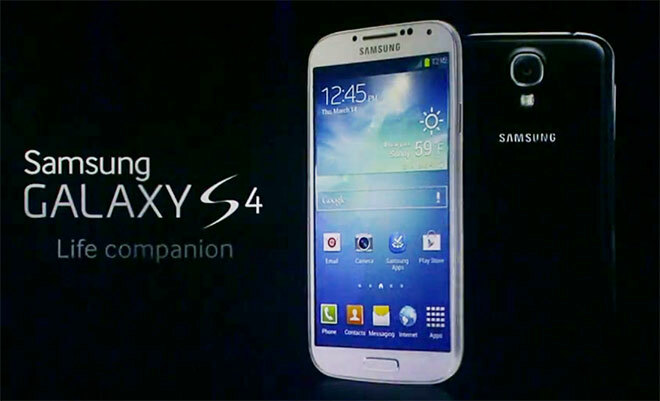 There are some cool features in the Samsung galaxy S4 which uses the camera, sensors and touch screen to amuse users. Smart pause: While watching a video the camera will track your eye movements, it will pause the video when you look away from the screen and will resume when you look at it again. Smart Scroll : It checks when you are looking at the screen and will move the page as you tilt the phone back and forth. Air gestures: You can flick through the pictures, answer phone calls, change music, scroll through web pages without even touching the screen by just hovering your hand over the screen. 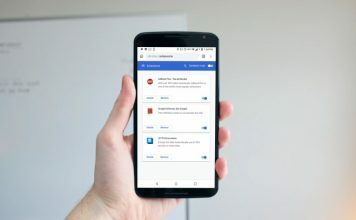 S4 Knox security feature: This feature provides protection against malicious apps that users might download by separating work and play profiles. S voice Drive: Samsung’s solution to nokia drive feature of Lumia series, it activates in the car and you can dictate messages, ask for navigation or app can read messages for you, just by using your voice. S health: This feature can manage your daily workout and your health report by using some accessories. Group play: A group of galaxy S4 phones can share photos, music, documents, play games without using WiFi access point. Story album: Samsung’s reply to HTC zoe feature of HTC One, S4 allow you to create an album of an event by using location, weather information, memos, photos and videos. 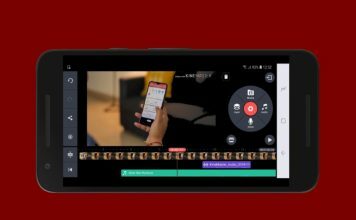 Dual camera: If taking pictures from one camera was not enough for you, then now you can capture videos or photos with both the cameras of the phone simultaneously with options to add a ton of effects. S translator, Samsung adapt sound, auto adjust touch sensitivity, IR sensor and Samsung adapt display are some other new features added to the phone.